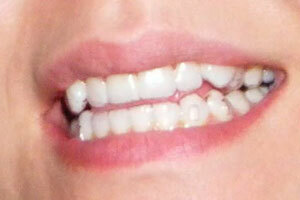 The Invisalign method of treatment was started in California in the early 1990s. Dr. Shoaf was a member of the first training class on the East Coast in 1999, and has started more cases than any orthodontist in the Triad. Although the early Invisalign systems were limited in their ability to treat more complex cases, the treatment system has improved to where virtually any case is now an Invisalign case. Invisalign treatment is a series of clear plastic aligners that place pressure on the teeth much like conventional braces to move teeth slowly into position over time. Each aligner is worn for two weeks, and patients are often given 3-5 aligners at each visit, meaning that they have fewer treatment visits to the orthodontist compared with conventional braces. As the aligners are taken out while eating, Invisalign patients have the luxury of eating their regular diets, rather than being restricted in what they can eat. They also have excellent access to cleaning their teeth with out the need for use of additional equipment like floss threaders to work around the braces. With fewer “moving parts” to the treatment system, Invisalign patients have fewer “Emergency” visits to the orthodontist for broken brackets, wires poking, or other discomforts. The aligners do need to be worn 22 hours out of every 24 in a day, so patients must be responsible to wear them as instructed and to not lose them to gain the full benefit of treatment. 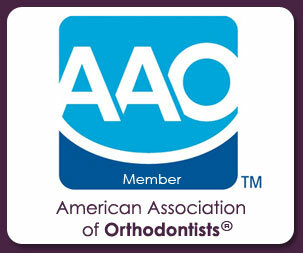 The cost of treatment may be as little as $20/month more than conventional braces, depending on the length of the case. 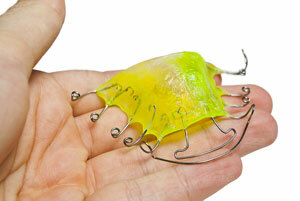 The first step is to have the Initial Consultation to determine your orthodontic case type. This will allow our financial manager to devise a payment plan using your insurance and estimated length of treatment. Once your financial plan is agreed upon, the Initial Records of special orthodontic xrays, photographs inside and outside of your mouth, and impressions of your teeth are made to begin fabrication of the Invisalign aligners. The completed aligner set usually arrives 4 weeks after the initial records, at which time Dr. Shoaf and her staff will do the initial fitting and teach you how to get the most out of your treatment. 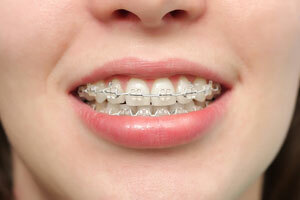 Many orthodontic cases can be completed in 12 to 15 months! With less discomfort, fewer treatment visits, less emergency visits, no restrictions on diet, and no metal and wires showing during treatment, Invisalign is a great alternative to traditional braces to get that great smile you’ve always wanted!